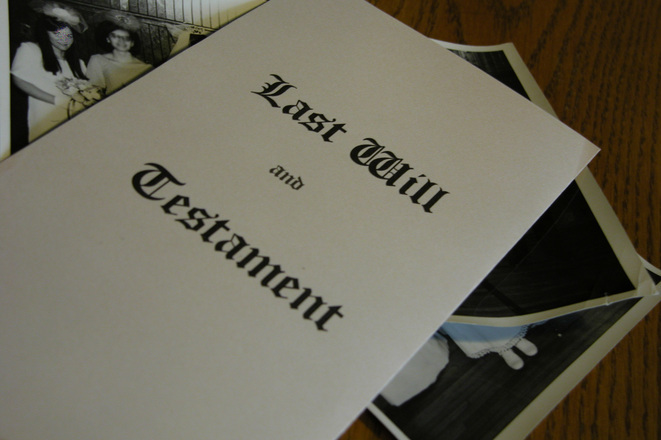 A majority of American adults have no Last Will and Testament to handle their estate settlement when they die. Many have already decided that this kind of planning either requires too much effort, costs too much, or is simply unnecessary. 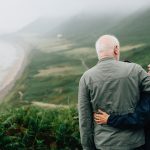 Some are simply content to allow state law to govern the settling of their affairs, trusting that their heirs will receive their inheritances even without an estate plan to govern that distribution. The question that you should ask is a simple one: should you settle for dying intestate? When you die without a will or other estate plan in place to handle the disposition of your wealth, you are said to “die intestate.” That means that you died without a testament that the court can use to prove your inheritance intentions. The legal system works to facilitate the settlement of estates in accordance with the express wishes of decedents who have created last wills, while using statutory measures to help distribute assets for estates that have no will. What Do the Intestate Laws Do? The laws of intestate succession are designed to guide courts and estate administrators in the distribution of an intestate decedent’s personal property. These laws define heirs who are entitled to receive an inheritance, and dictate each statutory heir’s share of the estate. Each state has its own statutes governing this matter, though they all follow a similar line of logic in assessing the identity of heirs. As a rule, close relatives like spouses, parents, and children are always given preference, and entitled to various percentages of the estate – depending upon which heirs survive you. Intestate estates must still pass through probate, since heirs will still need to be notified and debts and taxes will still need to be paid. For the most part, the probate process for an intestate estate is like that used for an estate with a will. The main difference occurs once debts and taxes are paid and the assets are ready to be distributed. Estates governed by a Last Will and Testament will rely upon that document to determine where the assets are distributed. With an intestate estate, the court must look to the statutes to determine which heirs get what property. Regardless of intestate laws, probate is still necessary for estates without wills. Probate is the method used to settle all of a decedent’s unresolved affairs. Debts must be paid. Taxes must be taken care of. While decedents can make other arrangements to ensure that their assets get delivered to heirs, there are fewer options available for settling these important estate concerns. Do Your Heirs Have Cause for Concern? Statutory language often excludes certain types of heirs that you might otherwise want to provide with an inheritance. For example, if you have stepchildren that you haven’t adopted, the laws of intestate succession may not recognize them as valid heirs-at-law simply because they’re not related to you by blood or legal adoption. Other more distant relatives and friends could all suffer the same fate. The fact is that a failure to express your wishes with respect to heirs could cause many of your most beloved loved ones to miss out on whatever inheritance you want to provide. Can a Will Resolve this Problem? A Last Will and Testament can certainly address this problem and ensure that your loved ones all get the inheritance that you intend to provide. It is important to understand that your will won’t keep your estate out of probate, since that process is usually necessary to ensure that the will is properly settled. However, a will can resolve many of the most common inheritance problems that you would face if you died intestate. Your minor children’s care can be dealt with through the appointment of a guardian. Stepchildren can be provided for regardless of whether they’ve ever been formally adopted. Friends and acquaintances can be provided with bequests. In short, the will allows you to ensure that your wealth is distributed as you wish rather than in accordance with statues written by strangers. If you’ve put off making out a will because you assume that your estate will end up being properly settled even without that estate planning tool, the good news is that there is help available. 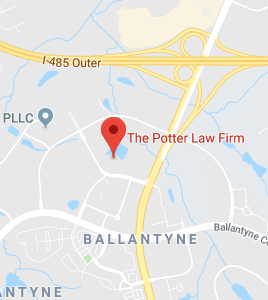 At the Potter Law Firm, our probate attorneys can help you to ensure that you have the estate planning tools you need to avoid dying intestate. We can help you to draft a will and other estate planning tools to help settle your estate in the manner of your choosing. To learn more about how we can help you and your loved ones with these sensitive concerns, contact us online or call us today at (704) 944-3245 (Charlotte, NC), (606) 324-5516 (Ashland, KY), or (859) 372-6655 (Florence, KY).